Each year, TAJAN organizes over sixty live auctions in many specialties as well as our prestigious yearly sales in Monte-Carlo, offering unique opportunities to art lovers. The exceptional quality of artworks shown, the record prices, the number of valuations conducted in France and abroad, and our ever-expanding international clientele place Tajan in a leading position within the auction market. Our experienced in-house specialists and consultants are at your service to offer you their expertise and advise you in many specialties: Impressionist and Modern Art, Contemporary Art, 20th Century Decorative Arts and Design, Old Master Paintings, 17th to 19th century Furniture and Decorative Arts, Jewels and Watches, Asian Art, Islamic Art, Antiquities, Wine and Spirits, Comic art and books, Prints, Books and Manuscripts, Weapons, etc. 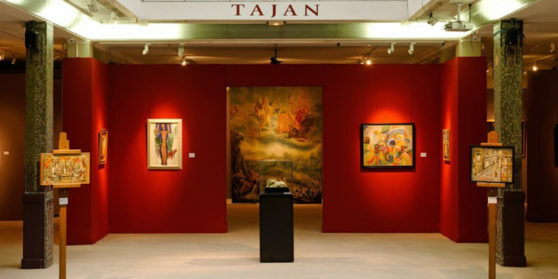 TAJAN is also well-known for being the first auction house to have organized specialized sales of Comic strips, Russian Art, Weapons and Memorabilia, and Wine. TAJAN catalogues were sent to subscribers in over 110 countries. 57 nationalities were represented among the buyers. Moreover, a particularity of TAJAN is that a significant amount of our sales has an international provenance, most notably from the United States, Switzerland and the European Community. 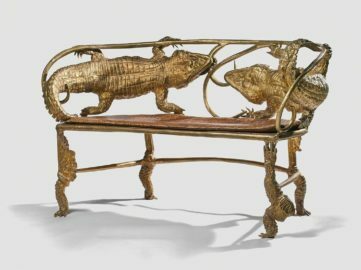 Tajan will present 46 lots from a private prestigious collection, bringing together contemporary works, Asian art, Decorative art and Antique furniture. 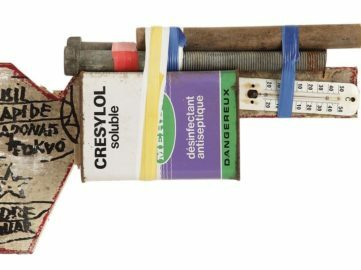 Outsider Art lovers and collectors have all the reasons to look forward to a sale dedicated to Outsider Art, Folk Art and Neuve Invention at Tajan. 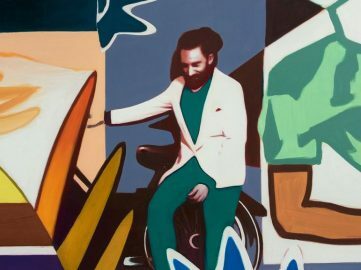 Coming back to the vibrant city of Cluj, Tajan ArtStudio will feature the work of the young Romanian artists Robert Fekete and Sergiu Toma.